Power Property Management is now offering property management services in Long Beach. Additionally, if you are a renter looking for a new home, our portfolio has numerous apartments for rent in Long Beach as well! Living a quality lifestyle by the beach has never been so easy. So What Does Long Beach Have to Offer? Located in Los Angeles County, Long Beach is the seventh largest city in California. It is home to the port of Long Beach, which is one of the largest shipping ports of the world. The city of Long Beach also maintains large oil wells both underground and offshore. 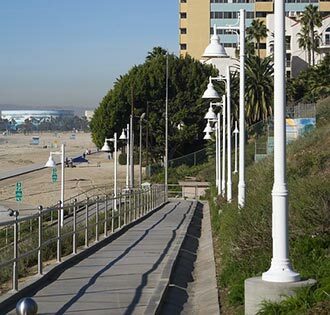 Days in Long Beach are usually sunny, which makes it a great place for outdoor activities. It also functions as a seaside resort and is popular for beach-goers and athletes. Long Beach is home to residents living predominantly in apartment rentals. If you’re looking for property management services or a new apartment for rent in Long Beach, contact us today! Request a free management quote or browse our apartment rentals section of our website.